Sterling endured alleged racial abuse from a Chelsea fan during City's 2-0 defeat at Stamford Bridge on Saturday. The 24-year-old was targeted by the supporter while he was standing near fans on the touchline. The England winger later accused the media of fuelling racism in the way it reports certain stories about black players. 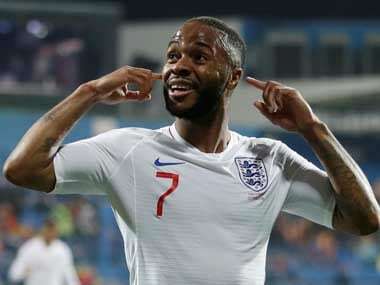 And former England assistant coach Gary Neville revealed this week that Sterling complained during Euro 2016 of constant criticism from fans that carried racist undertones. 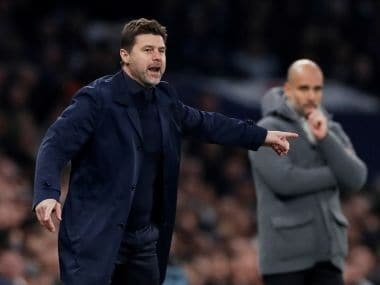 "I was concerned with what happened but he made a statement on Instagram and was quite clear about his thoughts," Guardiola told reporters on Tuesday. "He's an incredible person, an incredible human being. It's tough in the 21st century to still be in this position, to have problems with diversity. We have to be better, everyone," added Guardiola. "It's everywhere, racism is everywhere. People focus on football but it's not just in football. You'd think in football we'd be safe but racism is everywhere," he said. He added, "what happens today — how we treat immigrants and refugees, when once in our lives our grandfathers were refugees. It's everywhere. That's why we have to fight every day." "We have to fight for human rights to make a better society for the future. Today it's dangerous, not just in England, all across Europe. The message for the politicians is for them to be tough on human rights and we have to defend democracy in the best way," said the Spaniard. "Today the real power is the media, not politicians, not the governments. It's the media," he said. 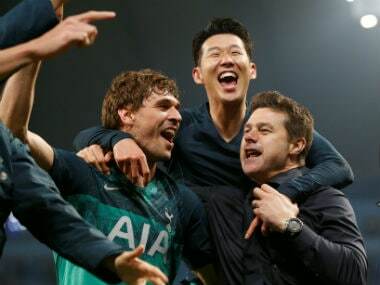 "I appreciate what Chelsea did. If it happened in my club we should do the same," Guardiola said. 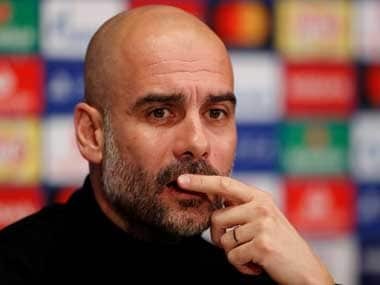 Guardiola, whose side host Hoffenheim in the Champions League on Wednesday, made it clear comments about players should be restricted to performances on the field rather than straying into foul abuse. "Hopefully the criticism is when he plays s***, he plays bad. That would be perfect. Everyone is exposed to that — the managers, the players, everyone around the world," he said, adding, "but just for the colour of his skin? Believe me, that's ridiculous and that's why everyone has to protect from that situation." 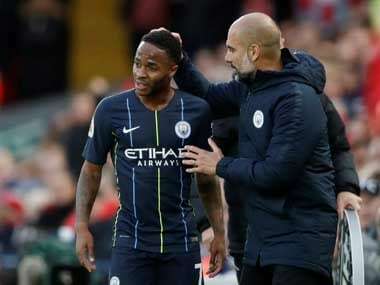 Sterling's team-mate Leroy Sane also believes the former Liverpool player has shown great dignity in dealing with the abuse. "I think it's sad this happens still. We all support Raheem and are on his side. He is a strong guy, a good guy. He can handle it and he is not letting it get him down," Sane said.